It is common for parents who need changes to court orders to make modifications to their divorce decree. Your children’s needs tend to change as they grow up. Also, a parent can experience financial challenges that may interfere with his or her ability to provide child support. 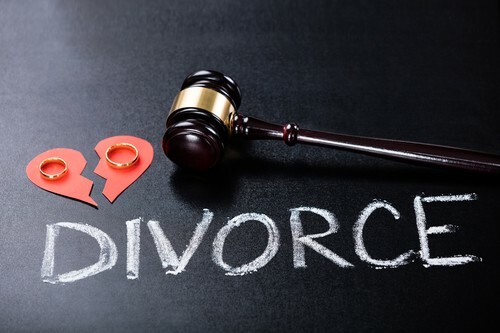 An experienced Westlake Village divorce modifications attorney can help with the whole process.